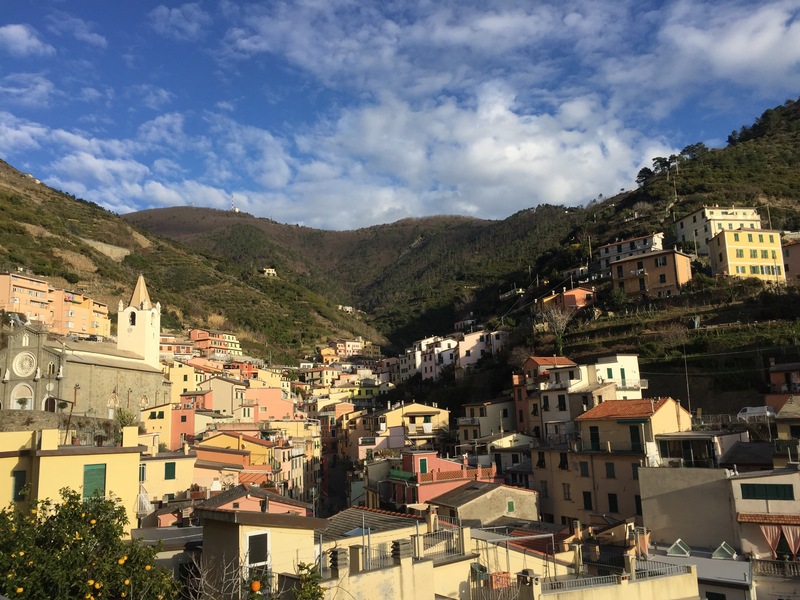 Local businesses in the Cinque Terre are starting to reopen after the long winter; everyone seems eager to embrace another peak-season. I count myself amongst those excited to get back to work, especially considering that I’ve been home with our youngest son for the past 14 months. 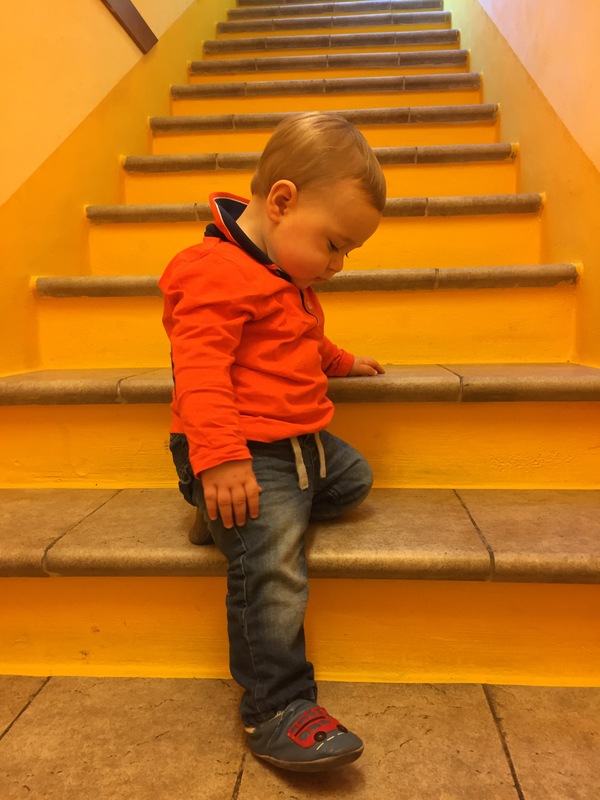 He has recently started attending the local asilo nido (nursery school) which has been bittersweet (but I think we are both ready for some autonomy). 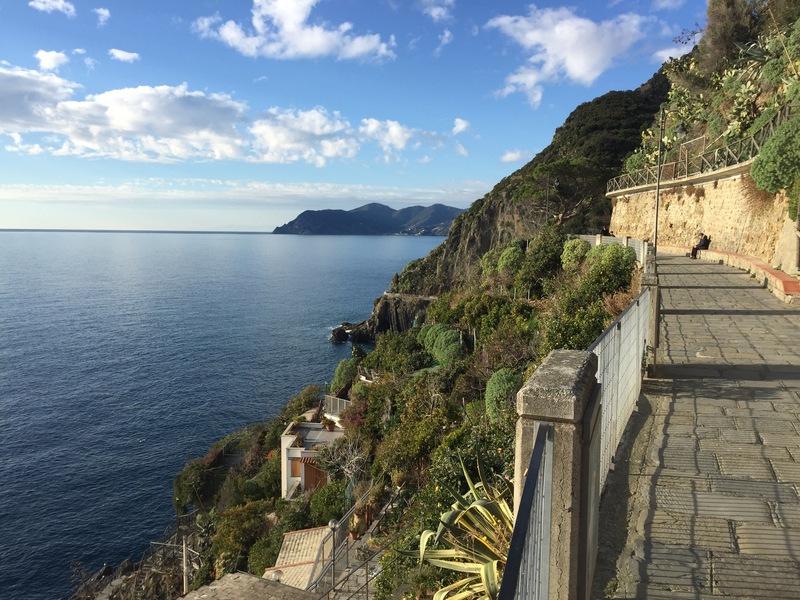 I’m more than ready to join my husband back in the office at our holiday lettings agency (Riomaggiore Reservations) but this year I have also accepted an offer to collaborate with a North American (Canadian, to be precise) company called Randonée Tours that organizes self-guided hiking holidays to the Cinque Terre and nearby areas. I will be acting as their Area Manager which means I will meet & greet their clients as well as provide local insight and advice. It amazes me that my blog brought this opportunity to my doorstep! As soon as things start settling down and I’m able to get back in the rhythm with work I will be able to post more regularly to the blog. I have some updates to work on as well as many other new & insightful posts to publish. Please stay tuned! I was there 2 days ago! I love how quiet the place was! 🙂 It was wonderful trekking without sweating because the temperature was just perfect :). I’m so happy to hear you enjoyed your time here!